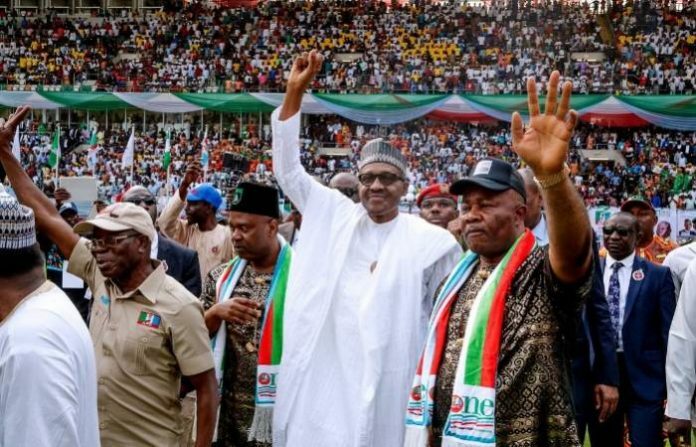 The Coalition of United Political Parties has revealed that President Muhammadu Buhari do not have the ability to overcome the Boko Haram militants. CUPP in an announcement delivered by its representative, Ikenga Imo Ugochinyere, said that the president was dispossessed of thoughts to battle the rebels. He revealed that Buhari was more worried about victorious in the 2019 poll than been victorious about the war in the NorthEast.